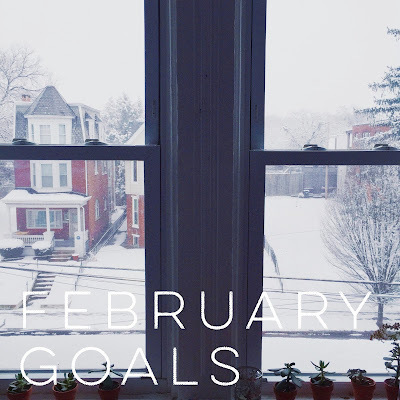 February's Goals, a Playlist, + a Mood Board. So, this month I decided to not only share my goals (I know, I know, I'm a week late) but also share a playlist and a moodboard! I'm feeling very creative this week and I don't know where to direct it so I'm just making all kinds of things. Enjoy! February has so much goodness to it. It is the month of love. Its also Black History Month. Its also the month when we usually get random amounts of snow. Like today! Today it is snowing nonstop, but that light, fairytale-like snowfall. It's beautiful to watch out my living room window and listen to this playlist. 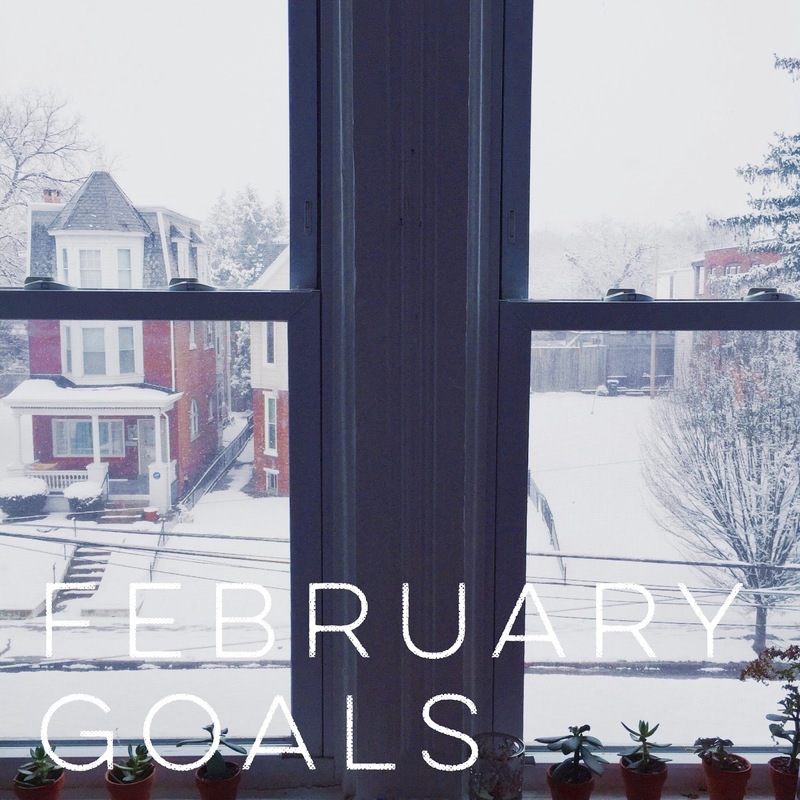 As I sit here listening to Oakmoss Collective's new winter playlist, I start to think about what I want to accomplish this month. I've been feeling stuck. A little sick, really tired, and just not very ambitious. I have all these ideas and dreams but the motivation to watch tv and bake cookies is slightly more than the one to sit down and get work done. So hopefully I can keep myself accountable to the goals I set for myself this month. Finish my social media e-book and wrap up the social media class strong! I feel like its going well but last week's timing got a little thrown off from me getting snowed in without my laptop. The worst. Get the laundry done. All of it. I've gotten into this habit of washing what I need and the rest is just sitting in the hamper. We're probably going on 3 weeks now... ugh. Write more letters. 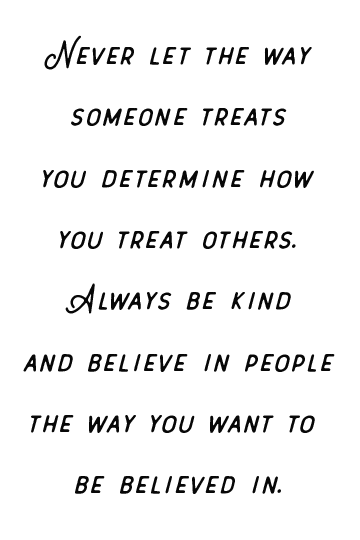 This was a goal of mine in general and I feel like I've been getting better at it! I just love snail mail. My 2016 goal was to create something every day and for the most part I've been able to! Yay! I want to keep this one going strong. PAINT MORE. I've been feeling so blah because while I have been creating things, I haven't painted something with acrylics and in great detail in a while... probably since before the wedding and it breaks my heart. I need to get on it. 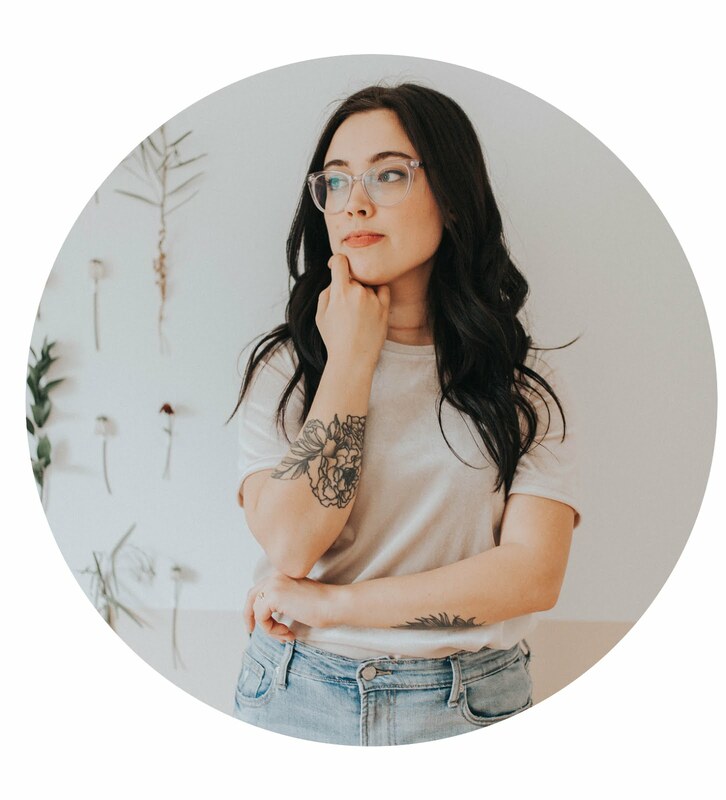 Plan out Oakmoss Collective's spring event! Above is my mood board for this month. I've been feeling in calm and muted tones lately and obviously greenery and coffee. That's a given. 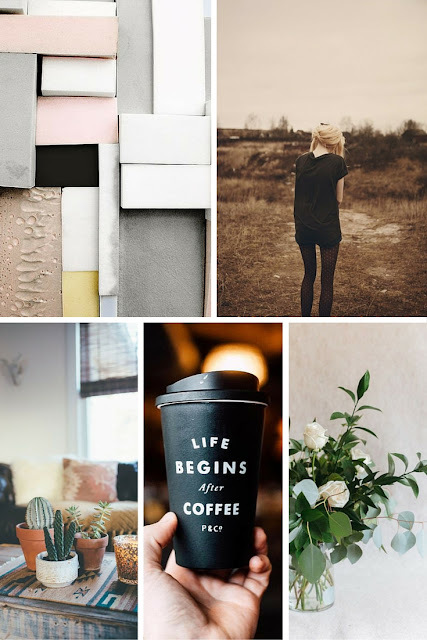 Have you ever made a mood board before? I do quite often, but I think this is the first time in a long while that I've posted one. What kinds of moods are you feeling this February?